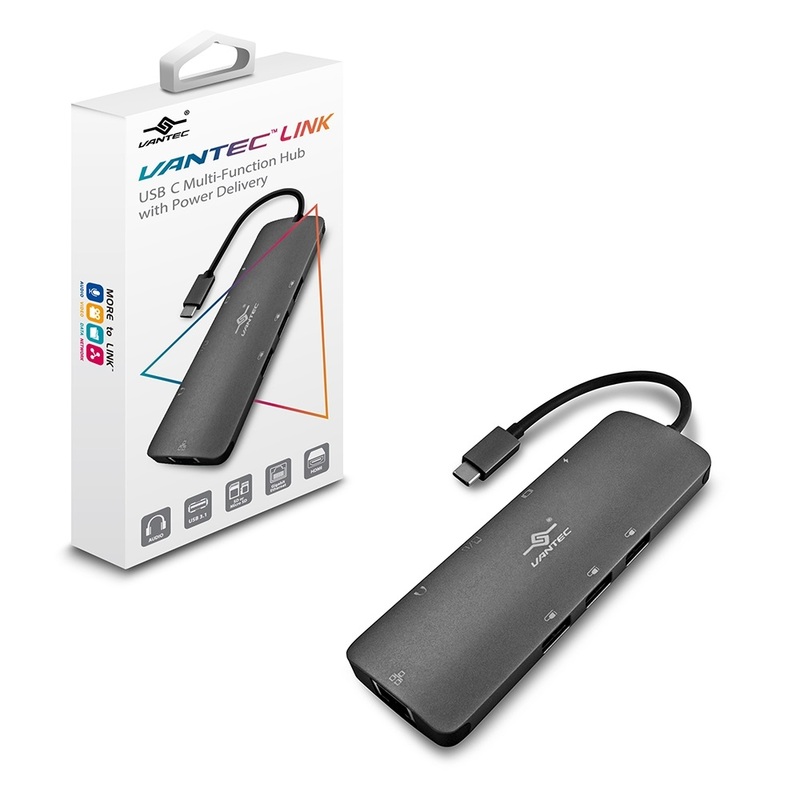 The Vantec Link USB C Multi-Function Hub with Power Delivery Adapter is a highly integrated adapter packed with functionality. 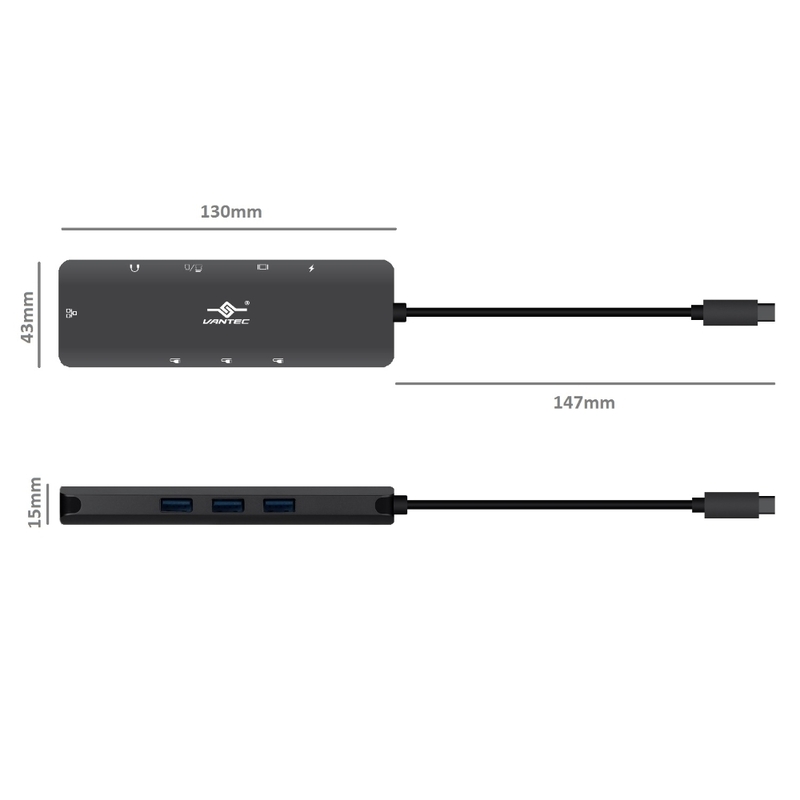 This well-crafted adapter reflects Vantec creative design to pack three USB 3.1 Gen 1 Hub Port, two Card Reader (SD and MicroSD), Gigabit Ethernet, HDMI 4K Video, Audio port, and USB-C Power Delivery Pass-thru charging function into a 130x43mm compact adapter. You can call it a docking station or multi-function adapter but the bottom line is the broad functionality that matters. 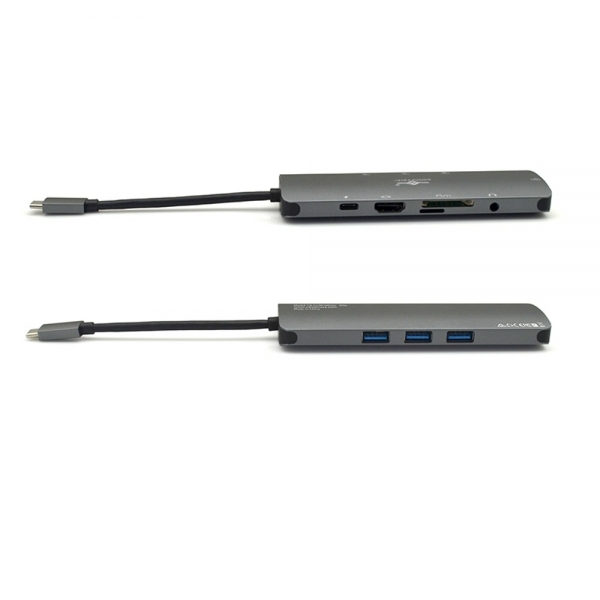 It is so easy to connect using the reversible USB-C connector to your latest system or bring it with your laptop everywhere you go for the best connectivity and be productive. DP Alt Mode is DisplayPort Alternate Mode. 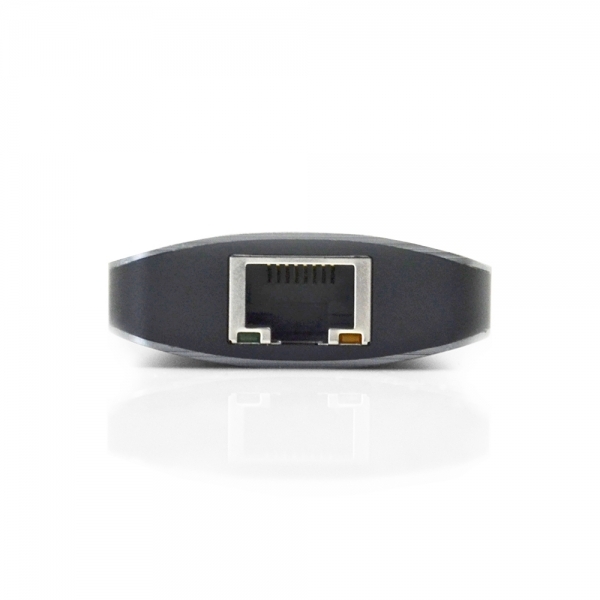 DP Alt Mode is a functional extension built into SOME USB-C port. There is two types of USB-C port, with DP Alt Mode and without DP Alt Mode (only as a data port). If your system’s USB-C port comes with DP Alt Mode, it can have DisplayPort functionality for primary or secondary HDMI display. If your system’s USB-C port do not have DP Alt Mode, connecting to a video adapter with HDMI will give you a blank screen. 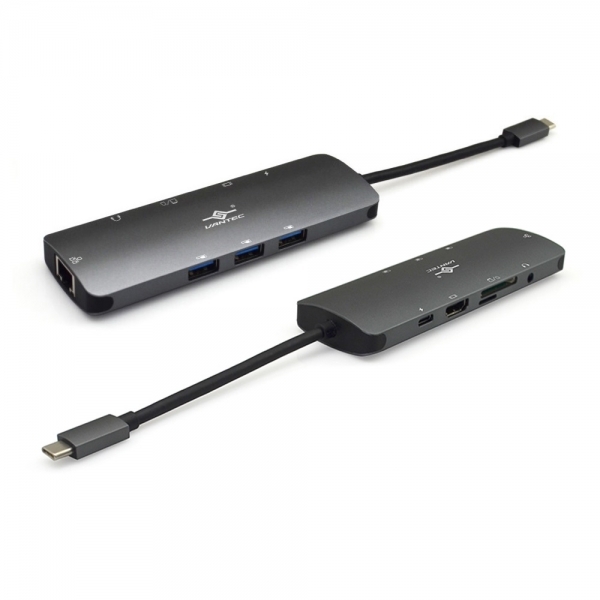 These DP Alt Mode carry non-USB signals and are optional capabilities unique to the USB-C connector or port, like DisplayPort or Thunderbolt 3. All Apple systems with Thunderbolt 3 can be used with USB-C with DP Alt Mode. Most USB host controller add-on card with USB-C port on Windows systems does not have DP Alt Mode function. 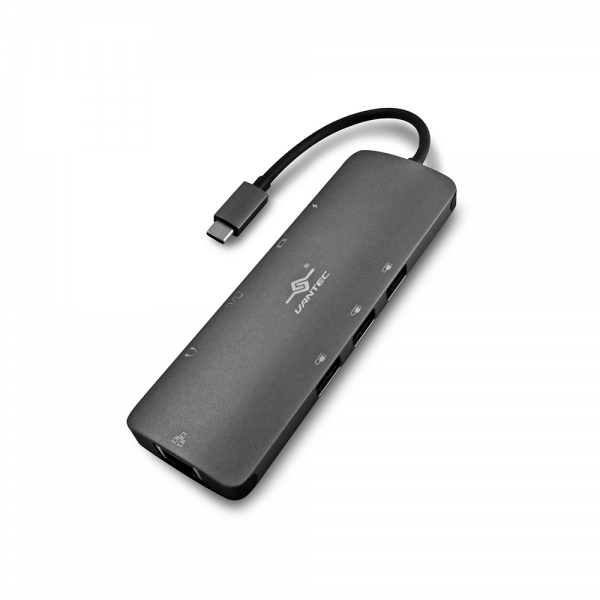 Please check with the system or addon card manufacturer to verify support for USB-C with DP Alt Mode capability before purchasing a USB-C adapter with HDMI port.